The view from the top of Mount Washington has always been worth a visit. On a clear day, you can see the Atlantic Ocean on one side and Canada on the other. But the Mount’s elevation – at 6,288 feet, it’s the Northeast’s highest peak – and its reputation for rapid-onset bad weather make the trek daunting. 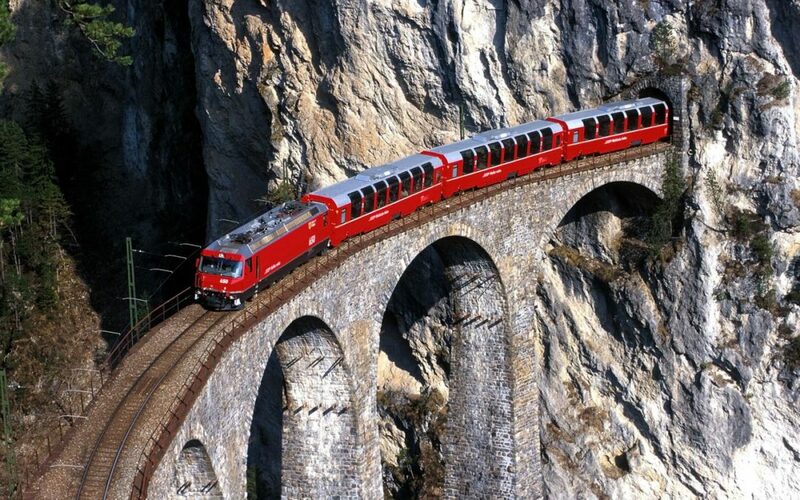 Since proverbially, trains cannot go uphill, running a rail line to the top of the Mount and back down again may not seem like a viable solution, but in 1869, Sylvester Marsh designed and built a cog railway that became the world’s first mountain-scaling train ride. Some scoffed, saying that one might as well build a railway to the moon. But they were quickly proved wrong, as the mighty rack-and-pinion track system provided more than enough grip to haul the locomotive and all its cars upward. 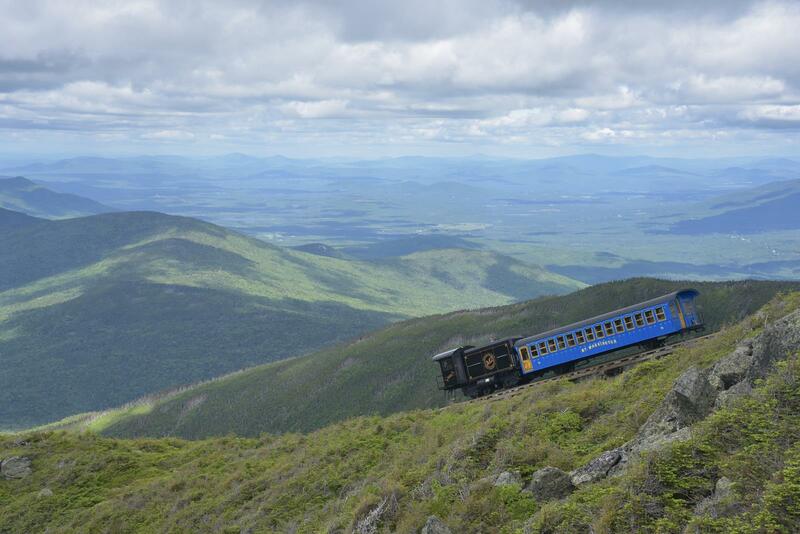 And the Mount Washington Cog Railway is still going strong today. The Cog, as it’s affectionately known, is one of New Hampshire’s top tourist draws. 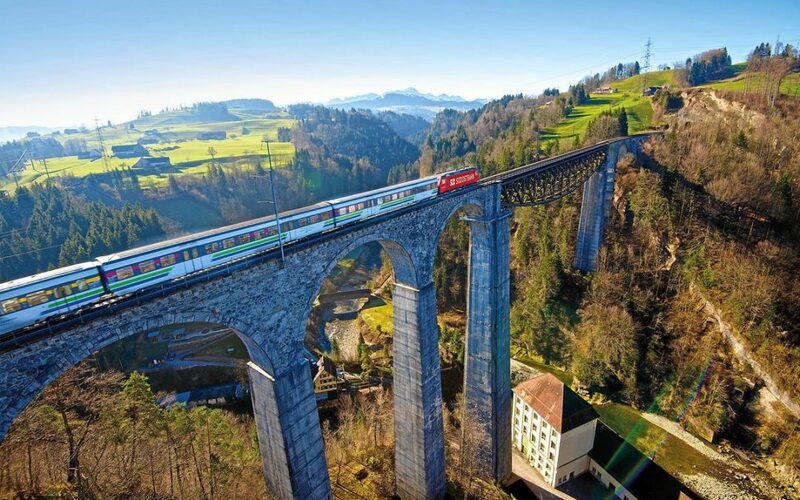 It can simultaneously deliver stunning scenery, an interesting living-history lesson, and an unforgettable experience. Your group’s three-hour Cog journey starts with a custom-built coach. It looks much like the coaches used by Victorian-era tourists, but it’s built using the latest methods. This is hauled up the track using either a steam-powered 1912 locomotive or a newer, more efficient biodiesel engine. 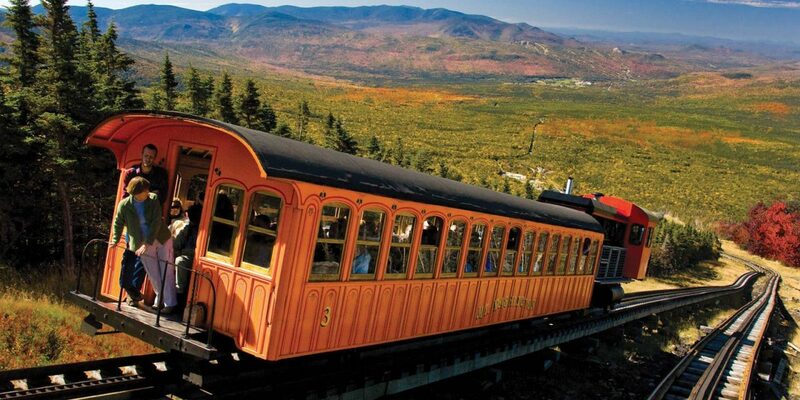 It takes about an hour to reach the peak of Mount Washington; on your way up, you’ll travel through a of verdant landscape of forest and rolling hills. At the summit, there’s an hour break where guests can (weather permitting) take in views reaching across five states. There’s also a chance to visit the restored Tip Top House, an 1853 hiker’s lodging, and grab a snack. Visitors can also explore the surrounding state park and learn more about the railway at the Sherman Adams Visitors Center. 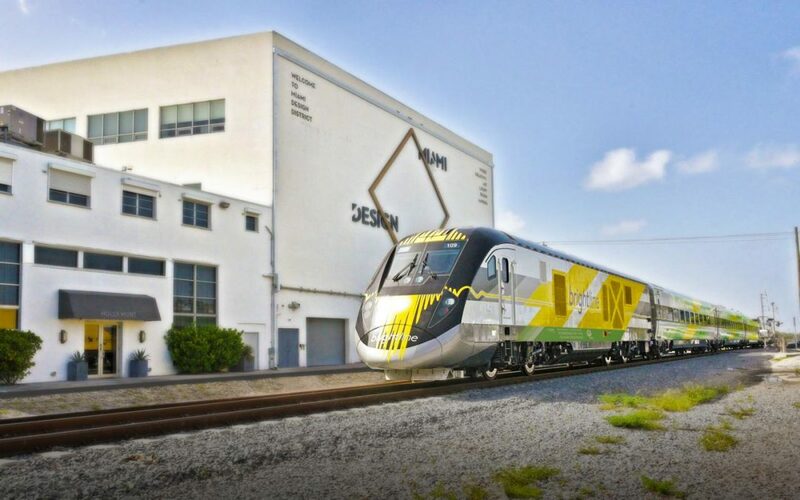 After an hour, the train begins its approximately 3,500-foot descent back to Marshfield Base Station at the foot of the mountain. This is where you’ll find the free interactive Cog Railway Museum; young engineers-to-be and older engineers-at-heart will enjoy “driving” the train via the train simulator; everyone in the group will enjoy seeing the Emmy-winning documentary, Climbing to the Clouds, which tells more of the railway’s rich history. Once you’ve experienced the mountain, the museum, and the movie, there’s the gift shop. Groups can select unique and memorable toys, books, clothes, and other souvenirs to remind them of their trip. The maple-based sweets and goodies are made locally, by the railway owner’s family – you won’t want to miss those. If you subtract 1869 from 2019, you get 150. 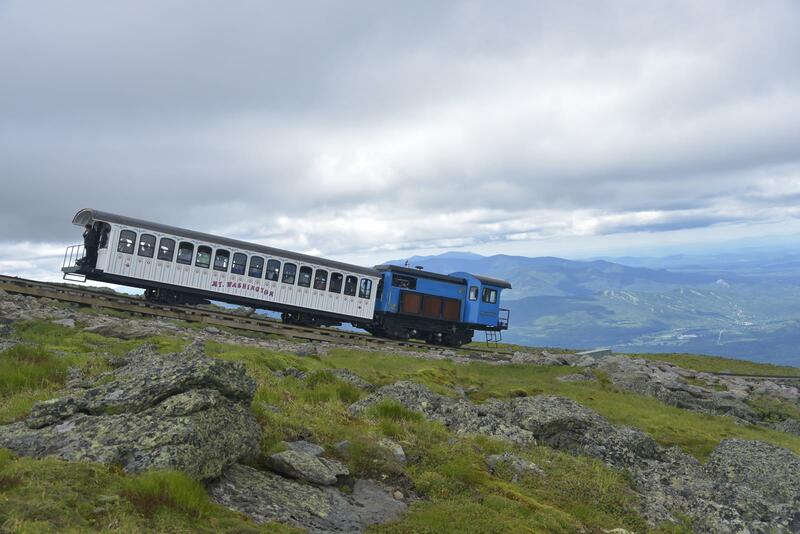 That’s right, the Cog has been taking visitors up and down Mount Washington for 150 years. And as befits such a milestone anniversary, there’s going to be quite a party. Everyone is invited to get tickets to the 150th Anniversary Celebration on June 22. It starts at 5 p.m. and includes presentations about the Cog’s history, fireworks, and food. Availability is limited, though, so be sure to check the Cog’s website (thecog.com) for more info. Although not directly related to the Cog’s 150th Anniversary, this year’s 4th Annual Railway to the Moon Steampunk Festival will also draw groups interested in the world of Steampunk. With its Victorian feel and its reliance on steam power, it’s no surprise that Mount Washington hosts one of New England’s premier Steampunk festivals. This free event will be held on August 17 and 18 and will feature vendors, live performances, and lots of intriguing regalia. The Cog is happy to host student, leisure, school, and business travel groups. Groups with 20 or more people are eligible for a special group rate. Please make group reservations at least seven days before you come. A deposit will be required. Typically, the Cog runs from May to the end of November. Due to the unpredictable weather at the summit of Mount Washington, we can’t guarantee the view. Guests with mobility, hearing, and visual disabilities are welcome at the Cog. Every effort is made to accommodate special needs; please discuss any questions with our Group Sales Team before you come. Food and educational options can be added on to your group trip. Please arrive at least 45 minutes before your trip up the mountain is scheduled to depart. 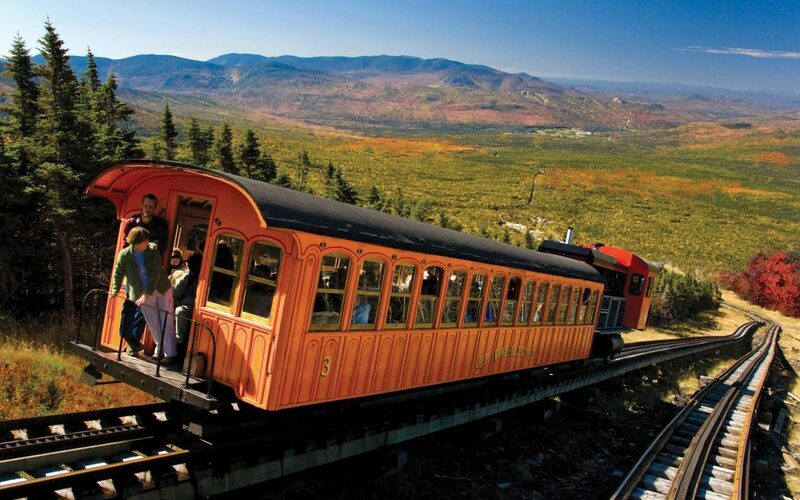 Just hours from Boston and NYC, groups can experience one of the world’s oldest, steepest, and most scenic cog railways. Next time you’re in or near New Hampshire, why not give the Cog a try?